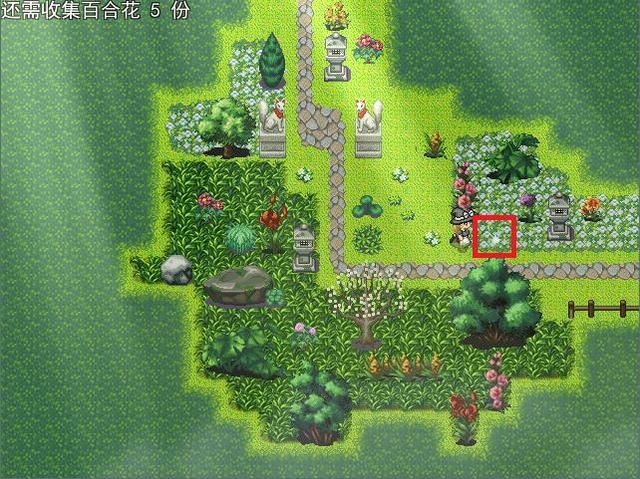 For the ones who can not find 5 lilies. 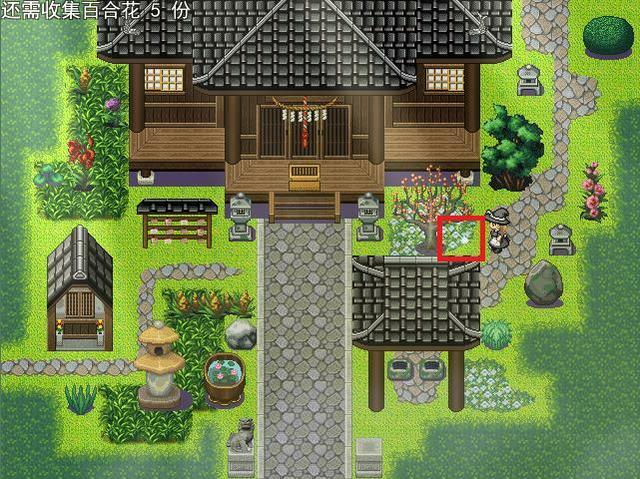 One lays front of the jinja. 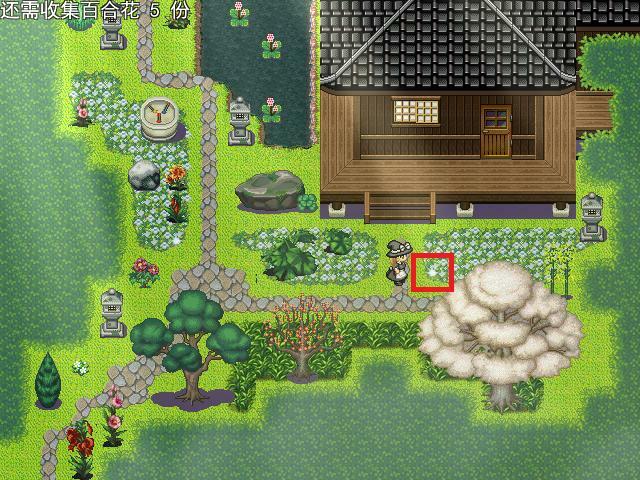 One lays left next to the jinja map beside the road. 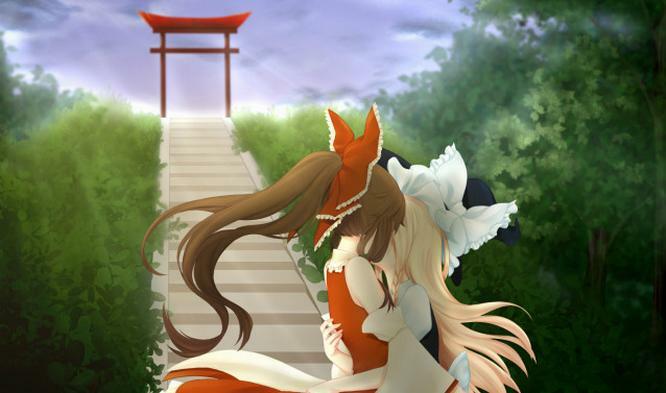 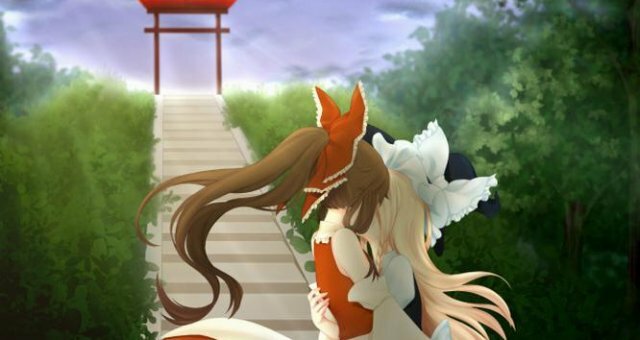 Two lays outside the Reimu's house. 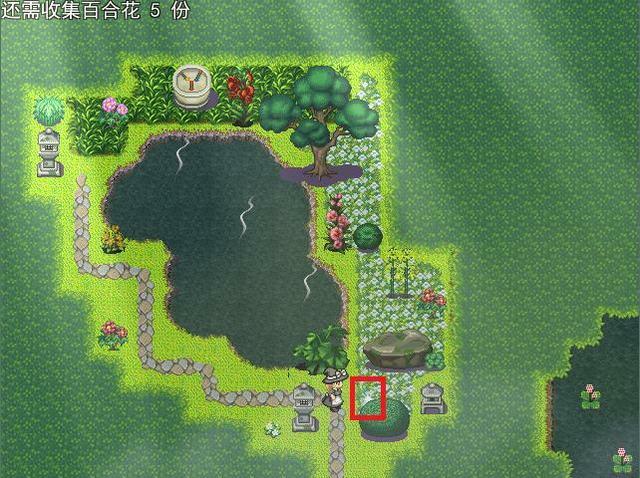 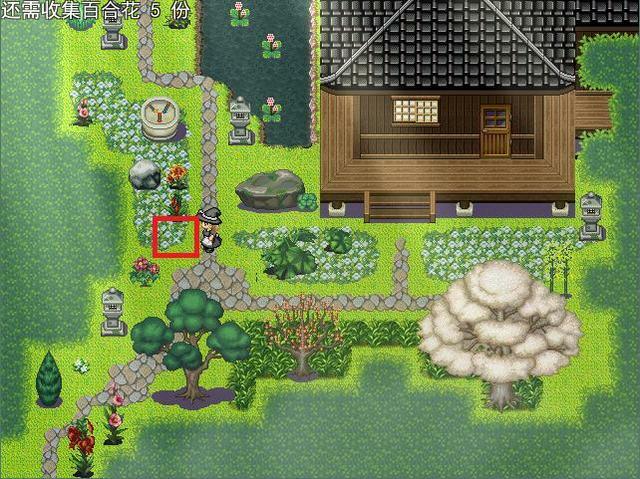 The last one just the corner of the hot spring map.